Home Brick Life What’s Next for Brick’s Laurel Square (Pathmark) Shopping Center? 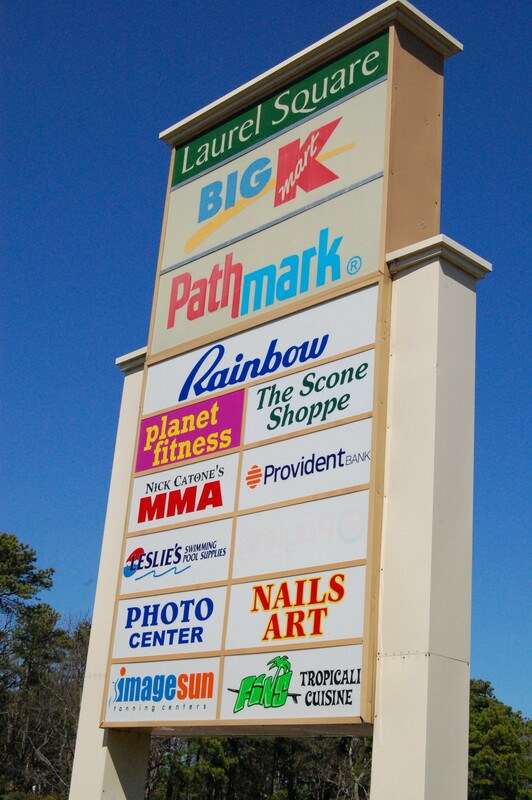 What’s Next for Brick’s Laurel Square (Pathmark) Shopping Center? When the township’s Pathmark store closed its doors last fall, it left two voids: a lack of a supermarket on the northern side of town, and a gigantic hole in one of Brick’s largest shopping centers, Laurel Square. 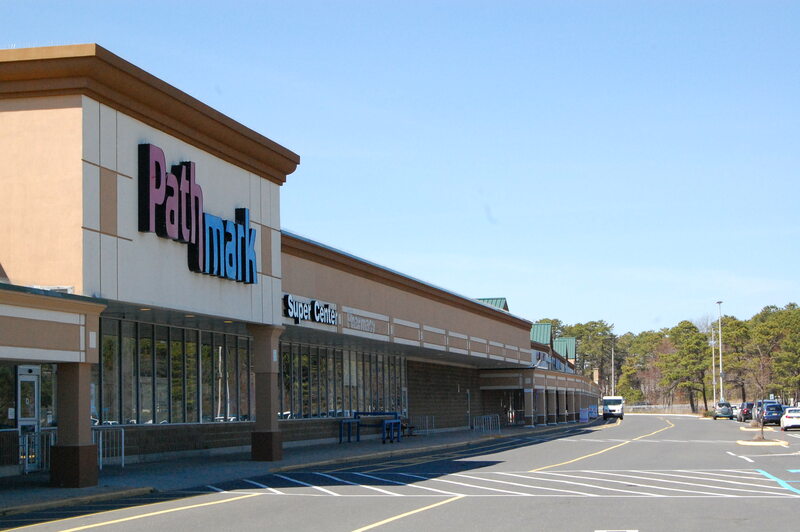 The shopping center still houses numerous businesses – from the Scone Shoppe, to Odyssey hair salon, to K-mart – but without Pathmark as its anchor, traffic has dwindled, at least judging by a consistently sparsely-utilized parking lot. Worse yet, Laurel Square has become the subject of rumors – among them, that the site has been sold, or is going to be turned into condominiums. None of the rumors are true. Brick Township Business Administrator Joanne Bergin said township officials have met with representatives of Brixmor over the future of the site. She confirmed that the company “absolutely denied” any intent to sell. “In fact, they indicated they were working diligently to secure another food store tenant,” Bergin said. In the meeting, Mayor John Ducey voiced his desire to lure a high-end grocery store, such as Wegmans or Trader Joe’s, to Brick, and the two parties have been in contact on various occasions since the meeting, discussing the company’s plans to make improvements to the shopping center. “We have no reason to believe there is any fact whatsoever in those rumors,” Bergin said. In addition to its prominent location between state highways 70 and 88, Laurel Square represents one of Brick’s highest-value ratables. The site is assessed at $29 million ($15,362,400 in land value and $13,637,600 in improvement value) and generated $618,860 in tax revenue last year, according to county records.